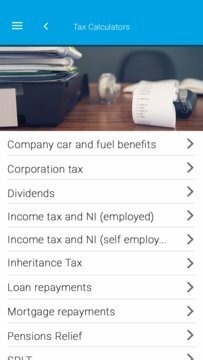 Created with business owners and managers in mind, Tax Ready provides key tax rates and convenient access to a range of useful tax tools in one app. The application includes tax calculators, helpful tax tips, tax calendar, mileage tracker, expenses logger, and topical business news articles. 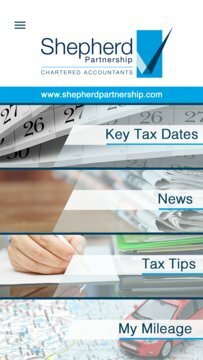 This application has been published by The Shepherd Partnership Ltd, a firm of Chartered Accountants based in Skipton and Settle, North Yorkshire.